Asparagus is rich in Vitamin B and hence plays an essential role in regulating blood sugar levels in the body. 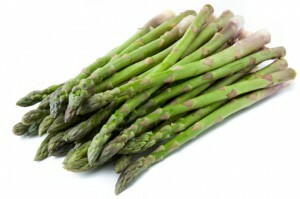 Studies have indicated that green asparagus is associated with far more advantages in comparison to white. Green asparagus has a higher content of potassium, minerals that boost immunity of the body and vitamin A.
Asparagus is rich in vitamin A which helps promote excellent skin health. Vitamin A also helps in effective repair of damaged skin. 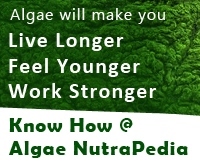 It also helps in reversing the effects of age on the skin. It is an excellent food for digestion owing to its rich content of fibre and vitamin C. It also contains a good amount of protein and is a powerful food for athletes. Asparagus contains inulin. Inulin is a carbohydrate which is not digested until it reaches the large intestine. In the large intestine, it helps in detoxifying the intestine and also helps in preventing colon cancer.